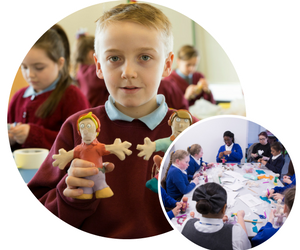 Twin Vision, an award winning multimedia charity in Merseyside, were awarded funding from Comic Relief to work with bereaved children and young people on a project titled “Remember with Pride”. Liverpool is to increase engagement with cycling in the region and promote and develop a positive cycling culture. They have a particular interest in creating the necessary conditions to enable more children to cycle to school. 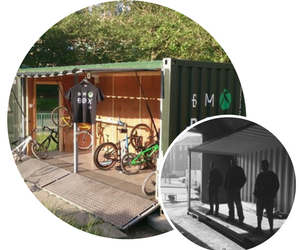 Alongside this they are developing enterprise skills for those in contact with the Criminal Justice System - using bikes and cycling culture as a means to generate opportunity and enterprise. 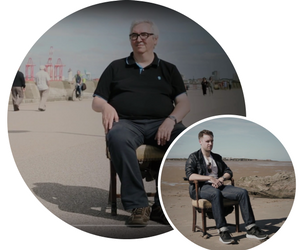 Thinking Film Ltd returns with a series of thought provoking short films from a diverse range of men across Merseyside who share their stories and experiences of mental health issues. In 2016 Thinking Film Ltd were awarded £3000 from the Mark McQueen Foundation, which was set up to help support men across Merseyside who suffer from mental health issues. Funding was used to create “Heads up” - a series of short films to be used as an educational resource targeting young men and at-risk groups. Thinking Film exists to provide young people with a voice. Using an innovative approach to film and media to share that voice with new and diverse audiences. 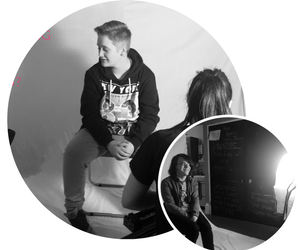 A Social Enterprise specialising in the production of film and media content. From concept to creation, Thinking Film crafts unique cinematic experiences, telling stories that challenge the way people see the world. Lotus Brook is a social Enterprise that provides consultancy and education in urban gardening and food growing. 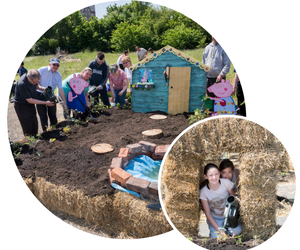 Ten local community groups were given straw bales and had to design a growing area out of them and plant vegetables and flowers in them. The plants will be looked after and eventually harvested later in the year and the food passed to local groups and foodbanks.